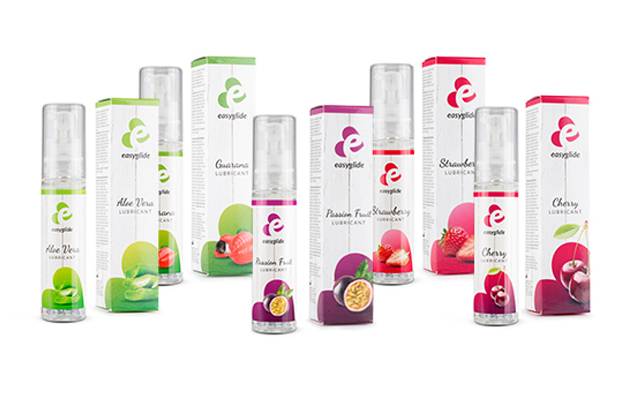 EDC Wholesale has expanded its EasyGlide collection with five exotic flavoured lubricants, designed to stimulate the senses and enhance the ease and comfort of intimate sexual activity. The five flavours – passion fruit, aloë vera, strawberry, cherry, and energy guarana – are water-based and compatible with natural rubber latex condoms. 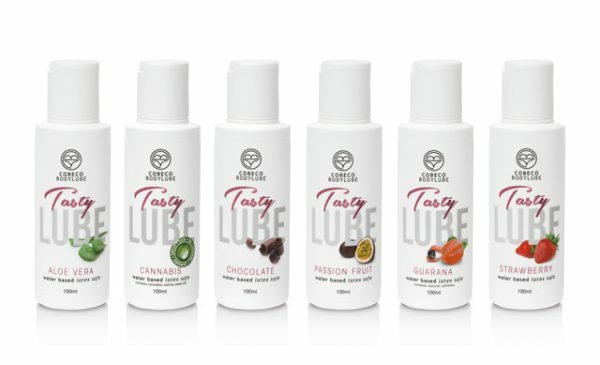 The lubes come in 30ml bottles which are presented in colourful boxes.